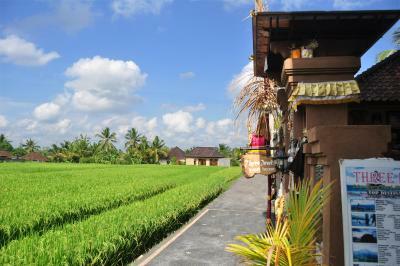 Situated in Ubud, this property houses traditional Balinese cottages with views of the green rice fields. Complimentary Wi-Fi access is provided throughout its premises. One of our bestsellers in Ubud! 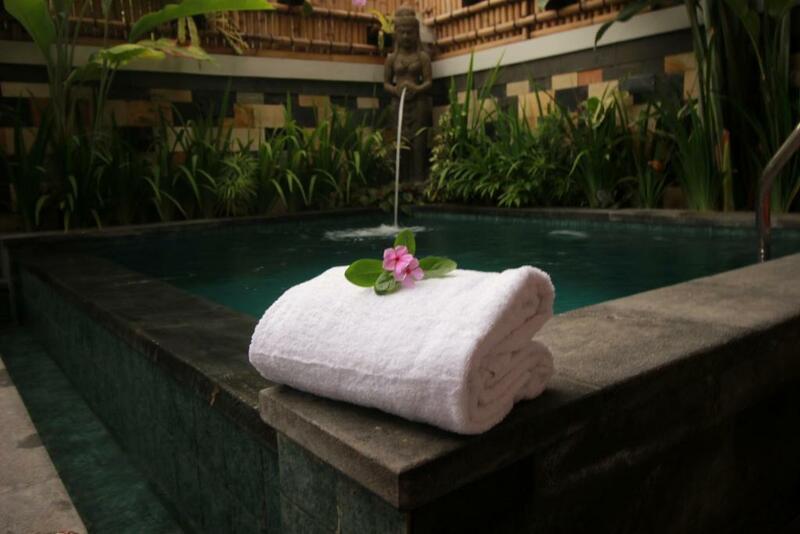 Well set in the middle of Ubud, Narendra Guest House features air-conditioned rooms, a garden, free WiFi and a terrace. The property is set 650 yards from Ubud Market, 650 yards from Ubud Palace and 1.1 miles from Ubud Monkey Forest. Elephant Cave is 1.9 miles from the guest house and Ary's Warung is 750 yards away. Boasting an outdoor swimming pool and surrounded by lush rice fields, Rumah Dadong offers accommodation in Ubud area. The property also offers free WiFi access in Public areas. Three Ayu Family House features free WiFi, an airport shuttle and a terrace. The accommodation units come with a wardrobe, a seating area and a garden view. Guests at this property can make use of the terrace. Villa Rasman offers an airport shuttle, a terrace and a garden. The accommodation units come with a garden view, a seating area and tiled floors. Guests at this property can make use of the terrace. One of our top picks in Ubud. Featuring views of lush tropical greenery, Best Western Premier Agung Resort Ubud offers accommodation in Ubud. Guests can relax by the large outdoor pool or enjoy pampering massages at the spa centre. Free WiFi can be accessed throughout the property and free private parking is available on site. Hockey Villa offers a swimming pool, an airport shuttle and a garden. This air-conditioned villa comes with a wardrobe, a clothes rack, a pool view, and a private bathroom with free toiletries and a bath. Guests at this property can make use of the private pool and terrace. One of our bestsellers in Ubud! Located in Ubud, 550 yards from Ubud Market, Nataliya Homestay offers simply-furnished rooms and free WiFi in the common areas. Free parking is available on site. One of our bestsellers in Ubud! Featuring a terrace, Rumah Karda Ubud is set in the Penestanan district of Ubud, only 0.8 miles from Ubud Market. 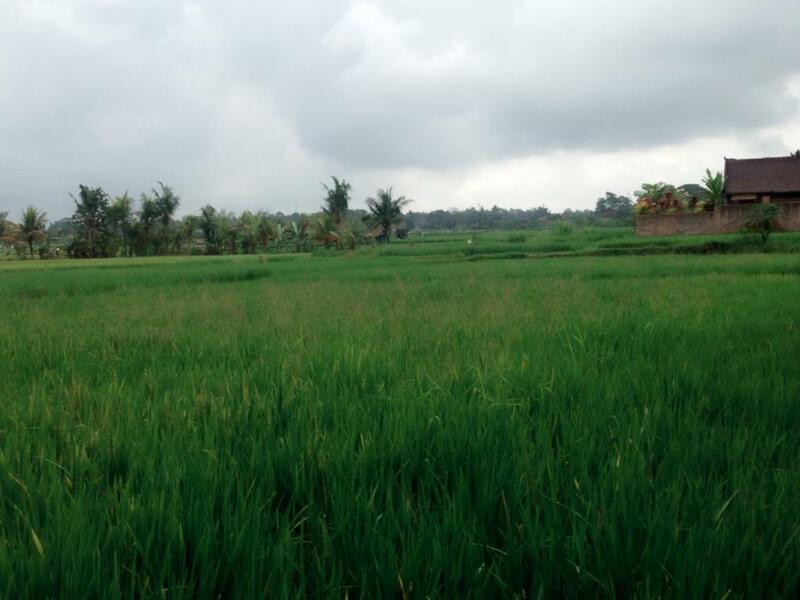 The property is 0.8 miles from Ubud Palace. Featuring free WiFi and a barbecue, Three Brothers Guest House offers accommodation in Ubud. Guests can enjoy the on-site bar. Free private parking is available on site. 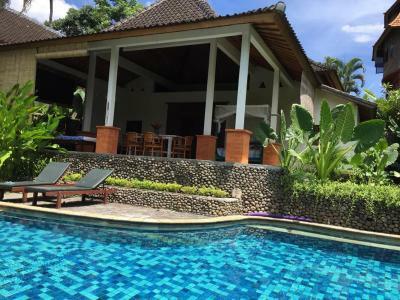 Villa Romantica is an accommodation set in Ubud, 0.8 miles from Ubud Market and 0.8 miles from Ubud Palace. It features an outdoor swimming pool, garden views and free WiFi. One of our bestsellers in Ubud! Betutu Bali Villas is situated in the middle of Ubud, 450 yards from Ubud Monkey Forest. 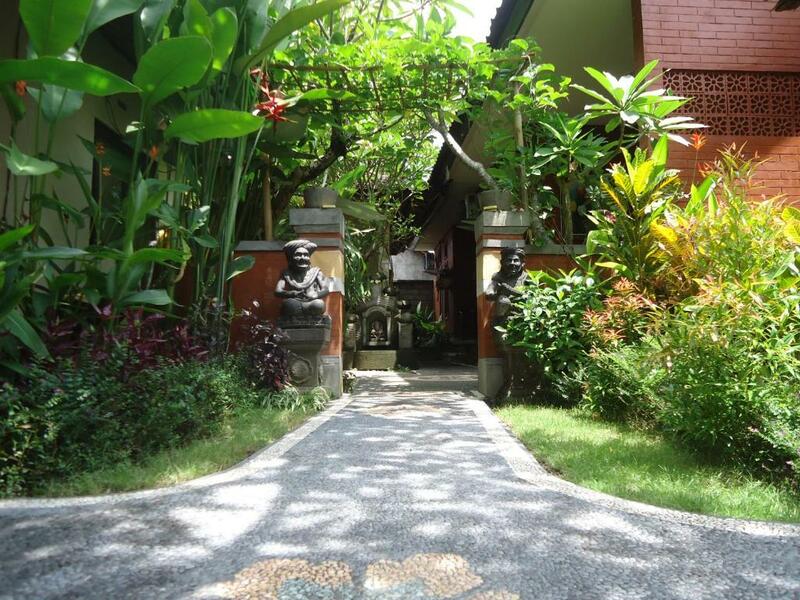 In a prime location in the Ubud City-Centre district, this guest house provides a terrace. The accommodation features a 24-hour front desk, and buying tickets for guests. Located in Ubud, 0.6 miles from Ubud Market and 0.6 miles from Ubud Palace, Homayoon Private Villa Ubud offers free WiFi. 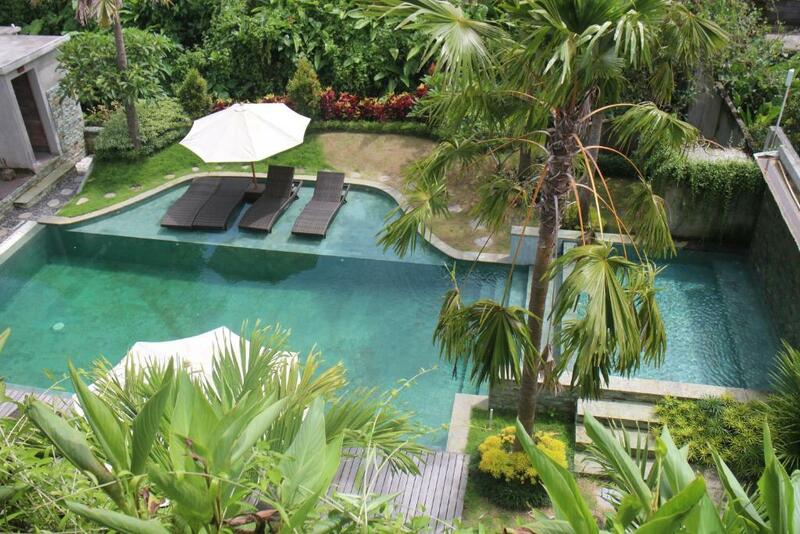 Boasting a garden, an outdoor pool and pool views, Natha Ubud Villa is situated in Ubud. Guests staying at this villa have access to a terrace. 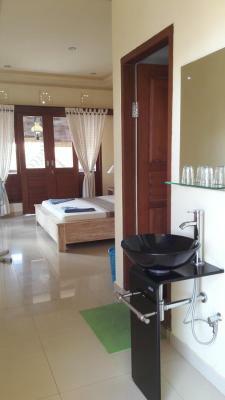 Rumah Kelinci offers accommodation with a shared lounge and free WiFi. Set amidst the green stretches of rice fields, Three Dewi’s Guest House features fan-cooled rooms with private balconies. It also offers in-room breakfast and sightseeing arrangements. Wi-Fi is accessible for free in all areas and free parking is provided. Homayoon Villa features an airport shuttle, a terrace and a garden. The air-conditioned accommodation units come with a wardrobe, a desk, a clothes rack and a private bathroom with free toiletries. Guests at this property can make use of the terrace. 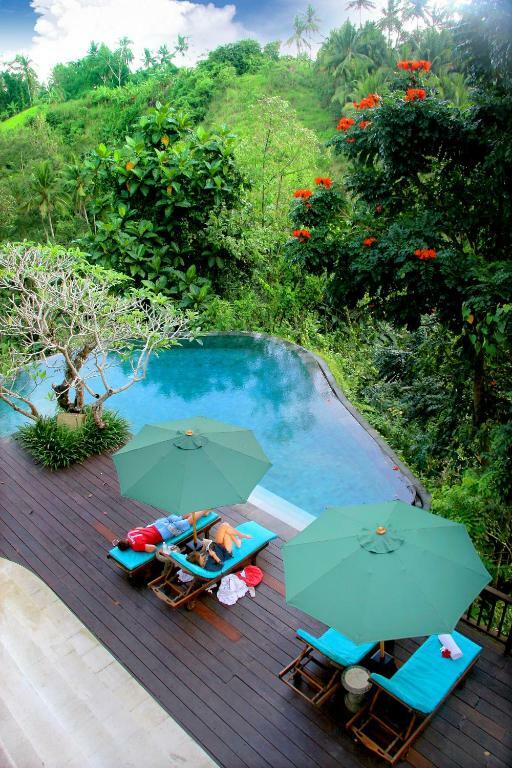 Natura Villa is located in Bali’s Ubud Area, overlooking Petanu River Valley. Surrounded by natural landscapes, the resort features free Wi-Fi, 2 pools, a restaurant and deluxe spa services.